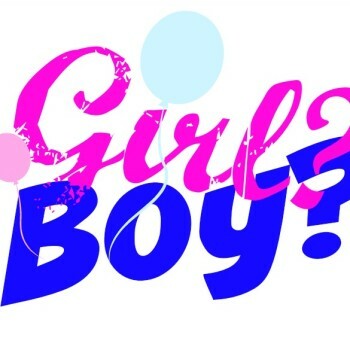 Nine-1/2 Months: Girl, Boy or Lollipop? Look, Ma! Would You Buy This Onesie? March 19, 2015 momstownReal LifeNo commentsbaby names, childbirth, kids clothes, Look, Ma! 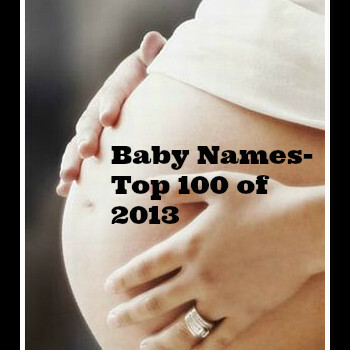 Did your child’s name make it to the top of this list of the Top Baby Names of 2013? 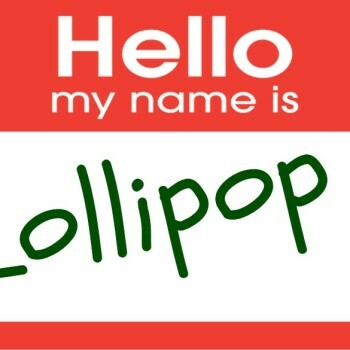 Every year, new expectant parents wait for the list to see what name they will choose for there baby-on-the-way.